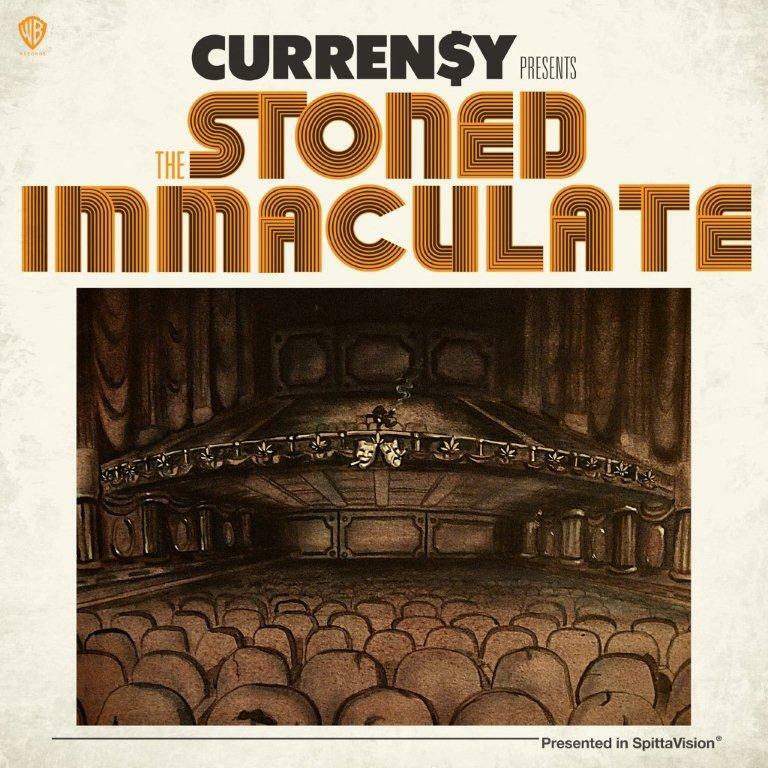 If for some odd reason you wasn't sure to go and buy spitta’s a.k.a Curren$y new album The Stoned Immaculate. Here we are with a deep purple sample bonus track titled "Legal Crack," featuring Fiend and Daz Dillinger. No reason as to why the track didn't make the final cut, we're just happy it made it way to the inter-web. If this track still have you on the fence on spitta’s new album please check out our review on it. Hopefully it cam help you make your way to the local record store and go support some good music. Check It Out And Enjoy.